The 18-19 season celebrates 20 years in a way that honors our past while looking ahead to the future, keeping our head up in the stars while our feet are planted firmly on the ground. It re-embraces the plucky ensemble spirit that defined our earliest steps and cemented us as an important addition to the Tampa Bay area arts and culture scene. Jobsite Theater is the proud resident theater company of the Straz Center’s Shimberg Playhouse, where the entire season will take place. Order by July 17 to make sure you’re in the contest for the pair of tickets to HAMILTON. 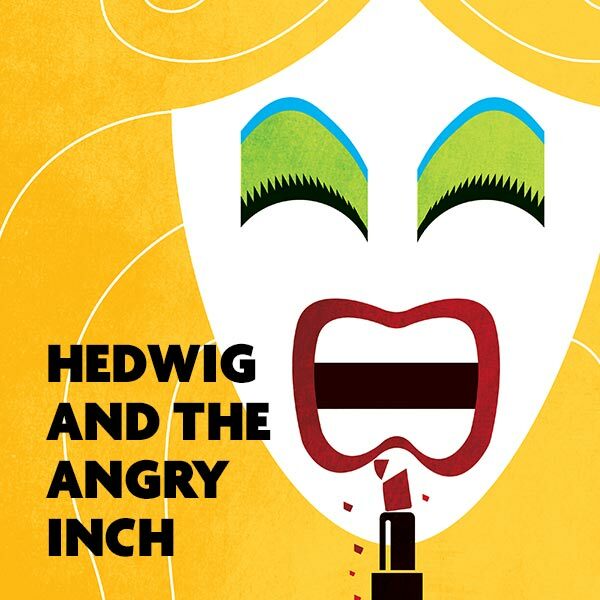 The gold glitter standard of queerglam rocker musicals, Hedwig and the Angry Inch follows German immigrant-turned-transgender-Kansas-trailer-park-wannabe-rock-goddess Hedwig Robinson during one life-changing night of her musical act. Full of TMI, towering go-go boots and cult hits “Exquisite Corpse,” “Wig in a Box,” “Tear Me Down” and more, this campy romp reveals the blistering realities of self-acceptance that defy gender identity. Hedwig was a smash-hit in 2013, winning hearts and souls as well as awards. Shortly thereafter a new treatment of the show took Broadway by storm starring a rotation of stars from Neil Patrick Harris to Taye Diggs. Artistic Associates Spencer Meyers (Hedwig) and Amy E. Gray (Yitzhak) are both back, as is dummer Woody Bond (actually, we’ve never used another live drummer in a show!). They’ll be joined by Jeremy Douglass (The Florida Bjorkestra founder and our house musical director since LIZZIE) as our music director/keyboardist, Mark Warren (all-around local musical maven and guitarist for our Return to the Forbidden Planet and The Threepenny Opera), and Nader Issa (one half of Oak Ramble and bassist for our production of LIZZIE). Producing Artistic Director David M. Jenkins (who has stopped saying he hates musicals after directing so many of them) directs and offers an all-new video design with lights and set by Brian Smallheer. Hedwig gets an all-new look from Best of the Bay costumer Katrina Stevenson. 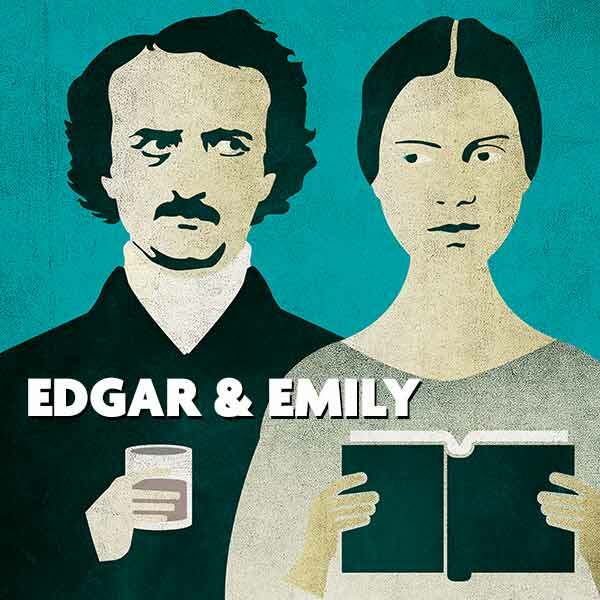 Edgar & Emily stars Artistic Associates Paul J. Potenza as Poe (who has worked with Jobsite since 2001 when he appeared as Renfield in our smash-hit production of Dracula) and Katrina Stevenson (who played Mina in that same production) as Dickinson under the direction of Producing Artistic Director David M. Jenkins. Lighting this production is Jo Averill-Snell, who most recent work for us includes Cloud 9 and the upcoming Dancing at Lunaghsa. If you’re interested in learning more about the world premiere, look up our friends down at Palm Beach Dramaworks. Backstabbing politicians, two-faced frenemies, gaslighting, treachery, true love and the never-ending cultural complications of a “black ram tupping a white ewe,” Shakespeare’s Othello might as well be talking about this year’s headlines. And in this production, it does. Othello features Jobsite’s signature modern spin on a favorite Shakespeare play. Our Shakespeare productions are among some of our most-beloved, best-reviewed, and highest-attended. This ain’t your granddaddy’s stuffy treatment of the Bard. Jobsite will once again offer a series of weekday matinee performances for area high schools. Please call 813.222.1047 to get on the waiting list for your student group of 10 or more. Auditions for Othello will take place over the summer, all interested parties who are not already a member of the Jobsite Ensemble should plan to attend the Theatre Tampa Bay Unified Auditions in June. The unholy drought is over. 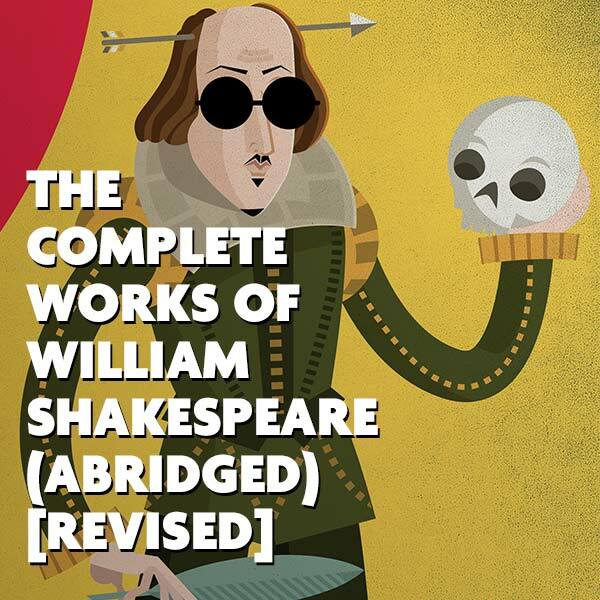 The Complete Works of William Shakespeare (Abridged) returns (now [revised]) after a (much too long) 14-year absence from our stage. The original “Bay Boys of Abridgment” have squished all 37 plays plus a few sonnets to boot into a 90-minute time-lapse performance of Some of the Greatest Theatre of All Time. This season, Jobsite dusts off the Chuck Taylors, dons the doublets and delivers a fair number of pratfalls, terrible puns, mis-readings and madcap capers for this chaotic, comprehensive dash through The Bard’s greatest hits. Artistic Associate (and, did you know, the person who served as our very first intern?) Katrina Stevenson as director-costumer-propmistress-referee comes back to helm “the franchise” with the cast of David M. Jenkins (original 2001 castmember and a co-founder of the company), Artistic Associate Shawn Paonessa (who’s held down his part since our first encore performance of the show, he’s been with the company since our second production — Brownbread), and newcomer-to-the-bad-wigs (but certainly not a newcomer to wigs) Artistic Associate Spencer Meyers (who saw his very first Jobsite show while he was in high school at Blake — yeah, the rest of us don’t feel old or anything). Hedda, still mourning the father she adored, returns from her honeymoon with a husband she doesn’t love, to a flat they can’t afford and a pregnancy she doesn’t want. Trapped by her past and terrified by her future, bored by her life but too cowardly to walk away from it, she finds herself caught between three men. Ultimately, something has to give. In this updated version of Ibsen’s classic, set in 21st-century Notting Hill, thrilling young British playwright Lucy Kirkwood reworks the Hedda Gabler tale into a daring glimpse at her choices from a woman’s point of view. A North American premiere! We’ve never shied away from completely re-written updated adaptations of some of the classic greats. From Pericles to A Dream Play we’ve proven time and again that we love a fresh spin on a great story. 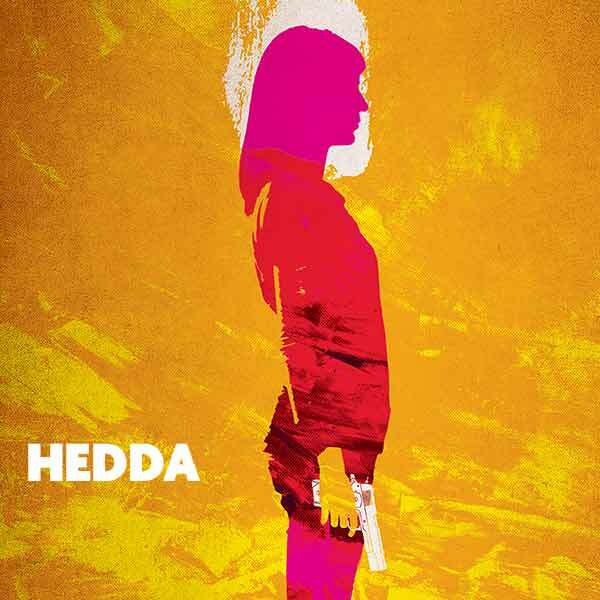 Auditions for Hedda will take place over the summer, all interested parties who are not already a member of the Jobsite Ensemble should plan to attend the Theatre Tampa Bay Unified Auditions in June. We’re ending the season sort of literally in the stars with this contemporary masterpiece. If you don’t know Nick Payne, you should. 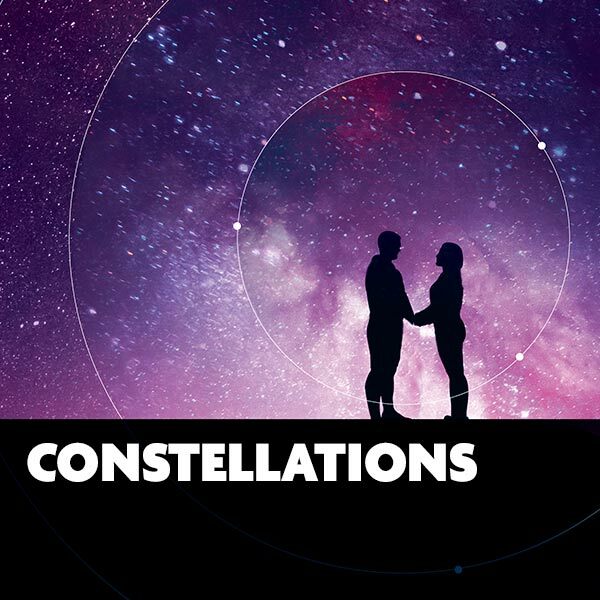 Auditions for Constellations will take place over the summer, all interested parties who are not already a member of the Jobsite Ensemble should plan to attend the Theatre Tampa Bay Unified Auditions in June. Among the changes for 2018-19 is that Jobsite has moved to a dynamic pricing model. Single tickets still start at $29.50 and then increase for specific performances based on demand. A season pass to all six shows goes on sale to the public on April 27 for $129.90 per person, less than $22 per show with no additional fees. That price is good through July 23. Beginning July 24 a season pass costs $147.60, or less than $25 per show. Season ticket holders enjoy great benefits like free ticket exchanges, free admission into all side projects, the ability to purchase extra tickets at a discount, and special offers from our partners like the Straz Center. In addition to all of this, Jobsite is now offering all season ticket holders a free “buddy pass” to bring a friend to a show of their choosing during the season. Finally, all season pass holders who purchase before July 17 will be entered in to a drawing for a pair of HAMILTON tickets sometime during the tour’s stop in Tampa. Preview performances for Jobsite Theater shows take place the Wednesday and Thursday nights before opening, and all tickets start at $18. ORDER YOUR SEASON PASS TODAY!